Protection against product piracy and know-how drainage is a foremost challenge for international industrial firms. Safeguarding products or know-how by the sole means of intellectual property (IP) rights does not prevent imitation in weak legal enforcement systems such as in China, which is currently one of the main sources of goods suspected of infringing intellectual property rights. 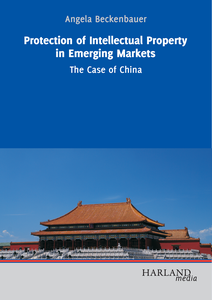 Consequently, international industrial firms with production and R&D in China need to identify and understand their key IP-related threats. In parallel, firms must also develop legal and factual protection means for an integrated management of IP protection which is crucial for safeguarding returns from innovations. Based on the analysis of in-depth case studies, Angela Beckenbauer introduces an IP threat typology and an integrated management model for piracy intelligence and IP protection which comprises the application of legal and factual protection means. 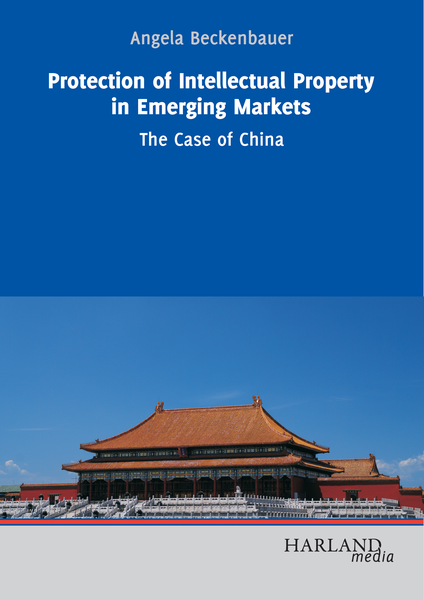 This book is addressed at managers and researchers who wish to gain more insight into how to protect intellectual property successfully in China.